According to Chris, "PrintKEG (printkeg.com) prints flyers, posters, t-shirts, cards and much more. Our primary mission is to help designers and artists resell their work more profitably." If you'd like to enter, simply use the rafflecopter widget below. And Chris didn't give specifics, but I'm going to assume that this giveaway is for US only. Also, a friendly reminder that From Words to Brain is on sale for .99 cents through Monday the 17th. What is it that transforms a page full of words into a tale that entertains us, informs us, and ultimately leaves us changed? 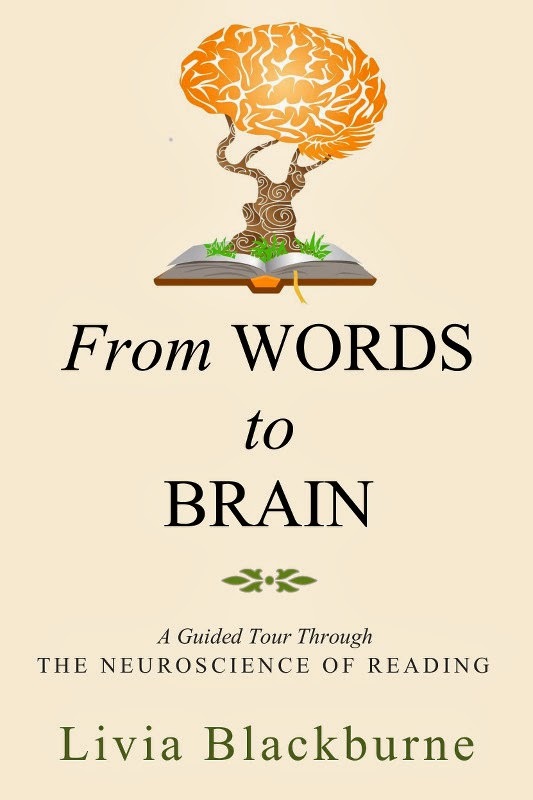 In her essay From Words to Brain, former MIT neuroscientist Livia Blackburne explores the brain basis of reading–a skill that is incredibly complex and integral to modern culture. Using the classic fairy tale Little Red Riding Hood as a guide, Blackburne follows the story from its physical manifestation on the page, through the reader’s visual system, and ultimately into the reader’s imagination and beyond. Because the experience of reading a story does not end with the last page. That’s the point at which the real magic begins. From Words to Brain is 6700 words long, or roughly 27 printed pages. "I’ve noticed a pattern in the blog posts of debut authors. Before the book comes out, there’s a flurry of activity about prelaunch preparations. Then there’s a celebration on launch day and a big promotional push. And finally, after things have quieted down there’s a philosophical post about bad reviews. This is mine." I'm at The Creative Penn today talking about bad reviews. 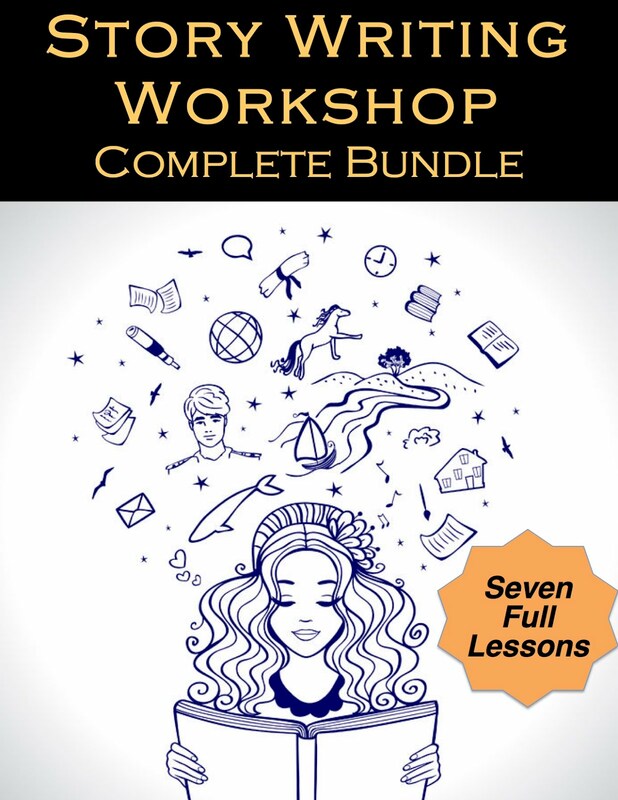 Also, I got the rights back for From Words to Brain, and it's on sale for .99 cents until February 17th, 2014. 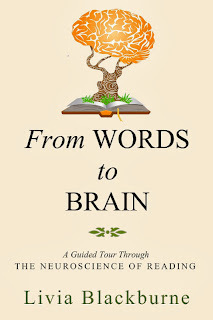 If you like the tour of reading in my guest post, check out the essay.